Cast and Crew of Netflix's "Walk. Ride. 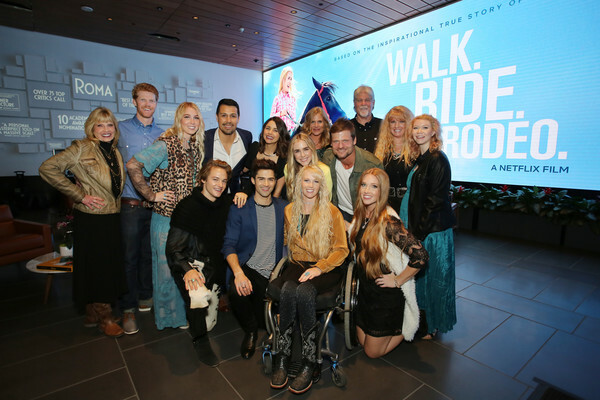 Rodeo" and Amberley Snyder and Family attend "Walk. Ride. Rodeo." Screening at NETFLIX on March 04, 2019 in Los Angeles, California.